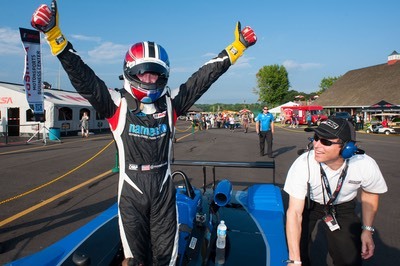 Orlando, FL - Gerardo Bonilla has been busy making plans for a diversified season of racing, testing, and coaching for 2011. “You could say, I just can’t get enough of this sport. 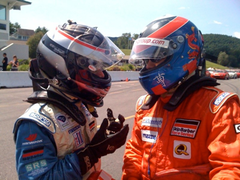 I miss driving full-time pretty badly, like anyone else who has tasted the elixir like I have, but I’ve also greatly enjoyed the coaching side of racing. 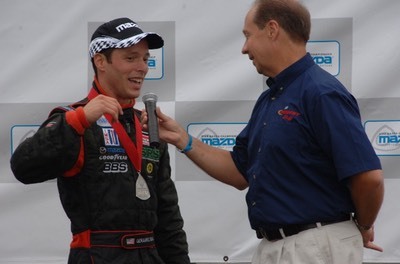 I’m incredibly grateful to Mazda, Skip Barber, and the teams I’ve raced with over the years, like Performance Tech, Andersen Racing, and B-K Motorsports. I can’t wait to see what’s next!” said Bonilla. In addition to searching for a drive, Bonilla has been in talks with several teams and drivers for coaching services in 2011. 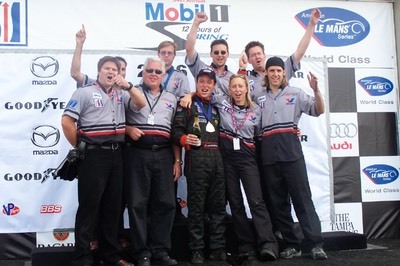 In 2010 Gerardo worked as a driver mentor to the USF2000 National Championship, as a team coach for Performance Tech in the Prototype Lites series, as a private coach to several drivers in Skip Barber, and as a test driver and data instructor for the Skip Barber Race Series. 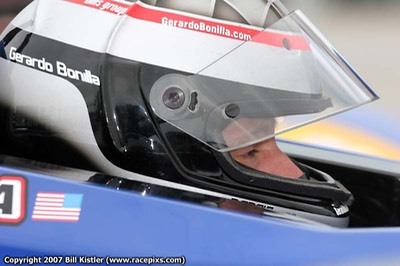 Bonilla also hosts online coaching sessions for drivers needing a pre-race orientation, or a post race analysis of their performance using data and in-car video tools. Stay tuned for coming announcements.